Kingdom Economics -The Future Is Now. The Federal Reserve and American Freedom! The Markets (and our money) are now mostly ‘Imaginary’ ! The Power Elite Need Exposure – Why? Update on our Creator’s Throne Room! Comments: Those of us who view a Creator as the source of all events, believe that this Creator actually governs this planet of ours. Man rules in theory but our Creator rules in fact. That is the view of myself and many others who believe in this concept called a Creator, God, Higher Intelligence. America was founded upon this idea of reality. America was founded as ONE Nation Under the Creator! If you click on the above link you will discover a template of this invisible government which rules our planet and our 7.5 billion citizens. Study this template to discern that our Creator rules over all events (both positive and negative). Our Creator brings us peace and war, love and hate, life and death, gain and toil, killing and healing, sorrow and laughter, wrath and salvation. All derives from our SOURCE (our Creator). Why do so few comprehend these realities? I would suggest that most thinkers desire visible proof on events which are happening. Visible means that everyone watches the actors and not the ideas which motivate the actors. In reality, I act out my invisible ideas and you do likewise (the source is hidden). I can observe events happening as people act out their ideas on our stage. But the REAL governing source is the ‘invisible’ realm (this hidden realm). Ideas are invisible and I act on these invisible notions. You see my movements but not WHY I move as I do. I see your actions but not WHY you act as you do. The WHY is hidden to the eye of a person as our source is ‘invisible’ (hidden). Our source is spiritual and this must be discerned with deep thinking and serious comprehension. Most do not think deeply. Most just watch what I do (you do) and not WHY I do (or you do) what we do. Reality is governed by sources which are mostly invisible. Even our money system is now mostly invisible. I click on a buy button as I invest in the market. My click creates an ‘invisible’ signal which then performs the transaction. All is ‘invisible’ but the results can be watched in a computer screen. Our Creator God also sends signals to his servants who then act on these signals. But who can discern what is happening? Few to none! Our world system is governed by ‘invisible’ spirit beings. The actors which think they are in control are really zombie puppets. Trump is not in control. Putin is not in control. Jinping is not in control. Etc., etc. All these politicians act out their invisible ‘ideas’ and we all watch them act. But where do their ‘invisible ‘ideas derive (come) from? This is a mystery to most actors. They assume that they are in control even though they are not! 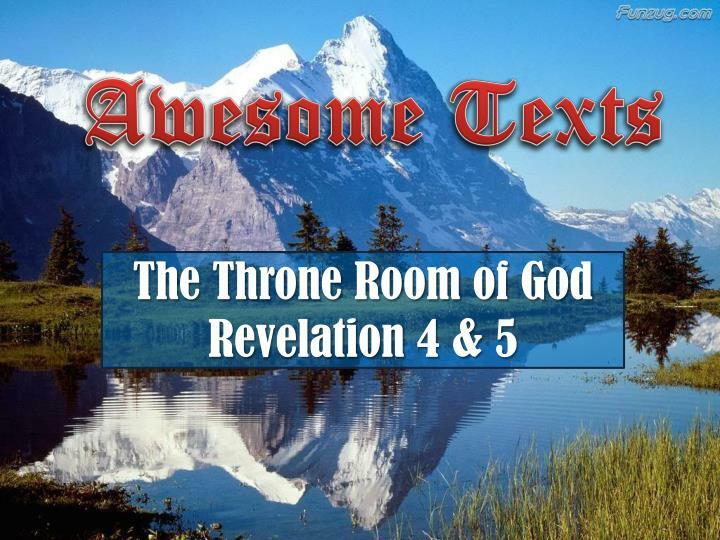 The REAL source of human action is the above Throne Room and the spirits which act from this governing realm. 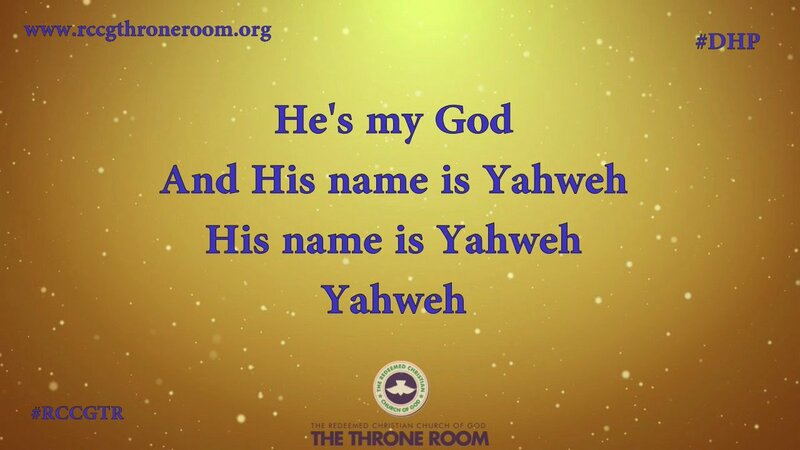 Yahweh/Jehovah/the Most High Creator is this source. All the 7.5 billion (human) servants of this Creator act out their ‘invisible’ ideas and events happen as ordained. What happens is determined by our Creator. Good and bad (positive and negative) derive from this source. 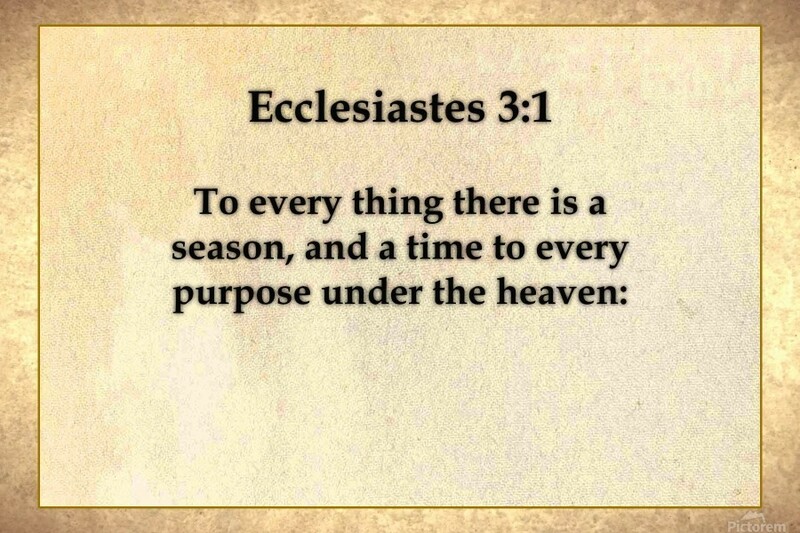 There is a ‘time’ of everything and a season for all events: Ecclesiastes 3: 1-5. We are now in the end of the End-times IMO. Our Creator’s time-line is uncertain but the SEASON can be discerned clearly. Think for yourself as you study the REAL governing authority over planet Earth. What happens going forward derives from this SOURCE. That is my belief and worldview. Think for yourself. Enjoy! I am: https://kingdomecon.wordpress.com. ← ‘Come Up Here’, ‘Caught Up’, ‘Lifted Up’! What does this Mean? Who is ‘King of Kings’ and ‘Lord of Lords’? Was ‘he’ Resurrected or Glorified? Today is Good Friday, 2019! The Fed and the Professor Standard! Herman Cain!